Calhoun Flower Farms offers a unique and beautiful location in the lush Rio Grande Valley with views of the Organ and Franklin mountains for photo sessions - ideal to mark a special occasion, or just because. 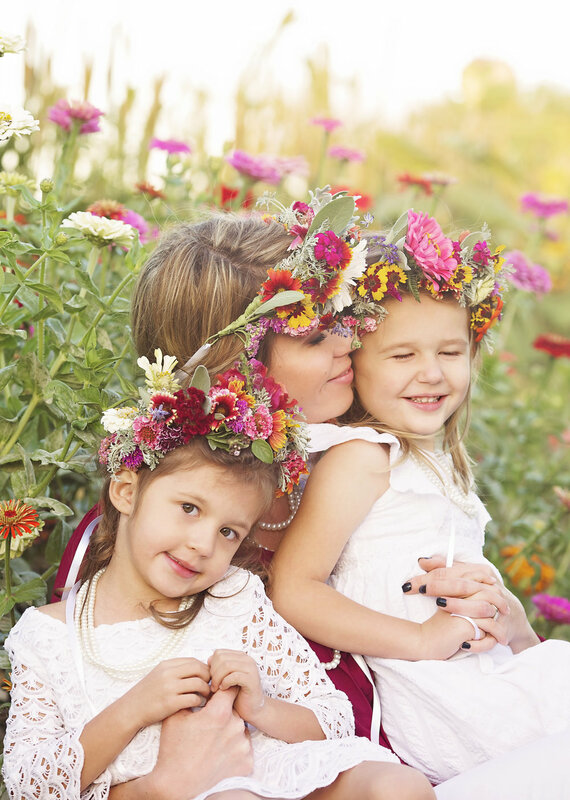 Sessions allow a reservation on the farm for one hour (we recommend just after sunrise and just before sunset for the most delightful light) Order a fresh flower crown or bouquet to add to your experience! Photographer Mini Sessions also available - a 2 hour reservation that will include a host, beverages, and 2 flower crowns. Inquire for available dates and pricing.